It is reported that ISIS still holds thousands of civilians as hostage in Deir ez-Zor region. ISIS uses the civilians as human shields. 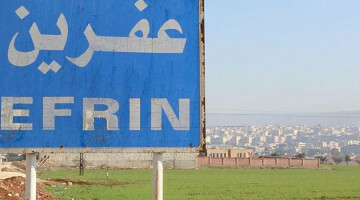 The Operation Jazeera Storm, launched by the Syrian Democratic Forces (SDF), continues in its final phase dubbed ‘Defeat Terrorism’. The SDF units are relentlessly trying to liberate the captive civilians in ISIS’ hands. 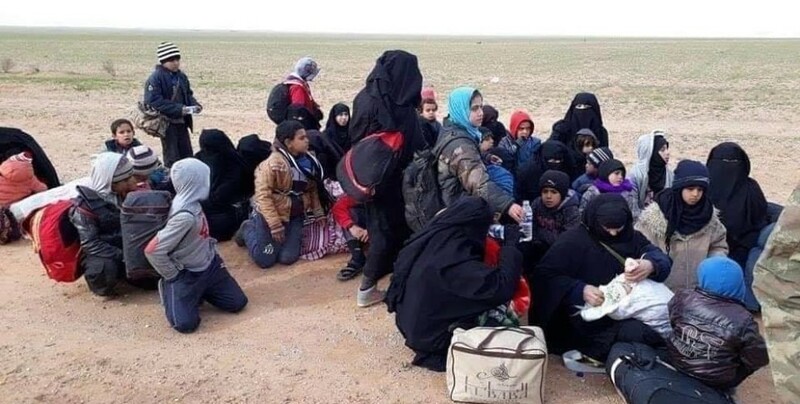 Cornered in an area of five square kilometers in Baghouz region, ISIS mercenaries are using the civilians there as human shields. It is estimated that around two thousand ISIS terrorists, mainly foreigners, are surrounded in and around Baghouz. Reports from the region also suggest that a senior Saudi commander of ISIS, named Al-Jazrawi is leading the remaining ISIS fighters in Baghouz. The previous ISIS commander in the region was reportedly killed in an operation by the SDF combatants. 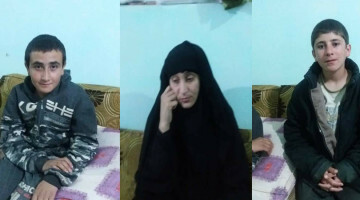 The civilians freed by the SDF confirm that ISIS still holds thousands of civilians as hostage in their last position.